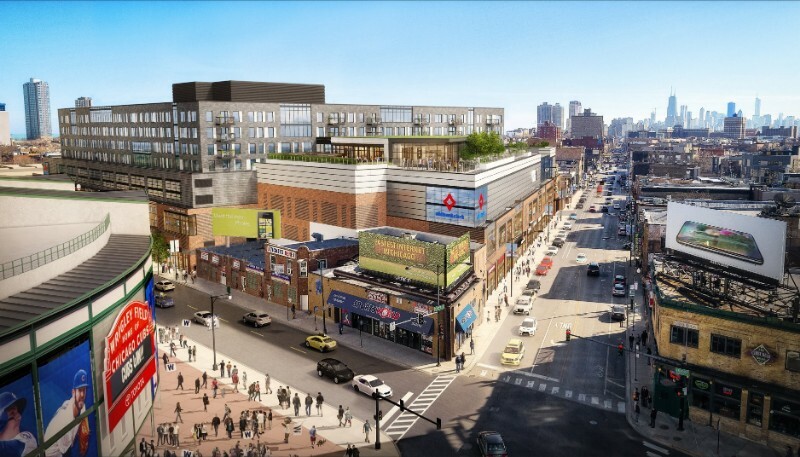 The Residences at Addison & Clark are located in one of the most exciting interesting in all of Lakeview. 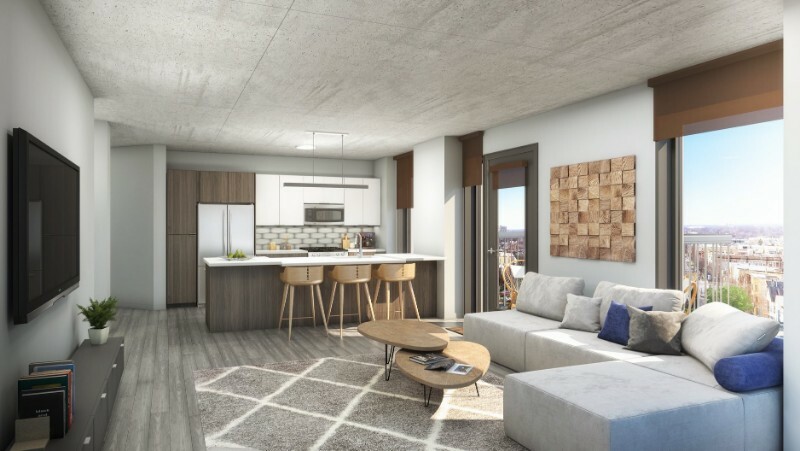 Located just across the street from Chicago’s iconic Wrigley Field, The Residences include incredible amenities, thoughtfully designed units and is pet-friendly. 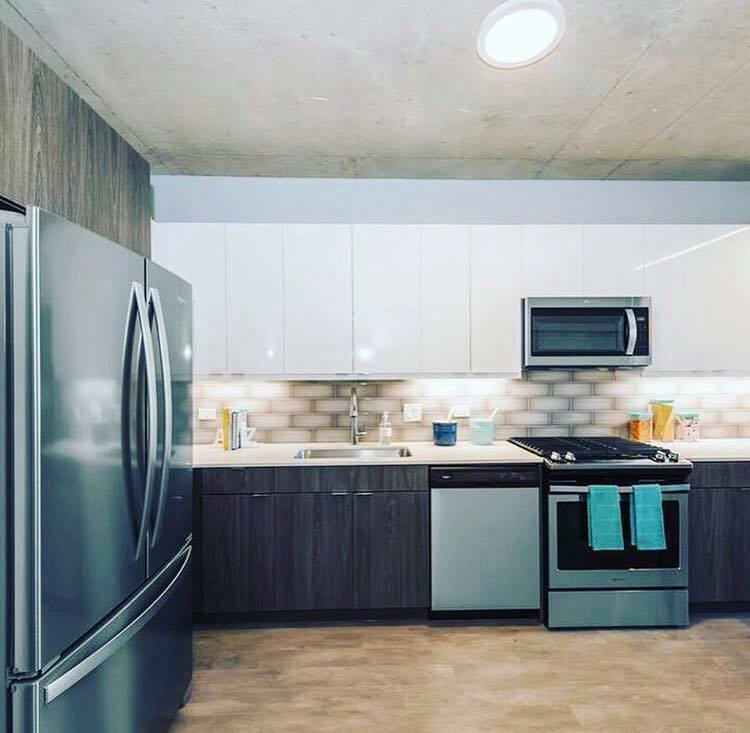 The community includes amenities such as unbeatable location, 24/7 concierge, rooftop deck with an outdoor pool and grilling stations, fitness studio, and many more.